The UK’s largest light festival returned to its roots. 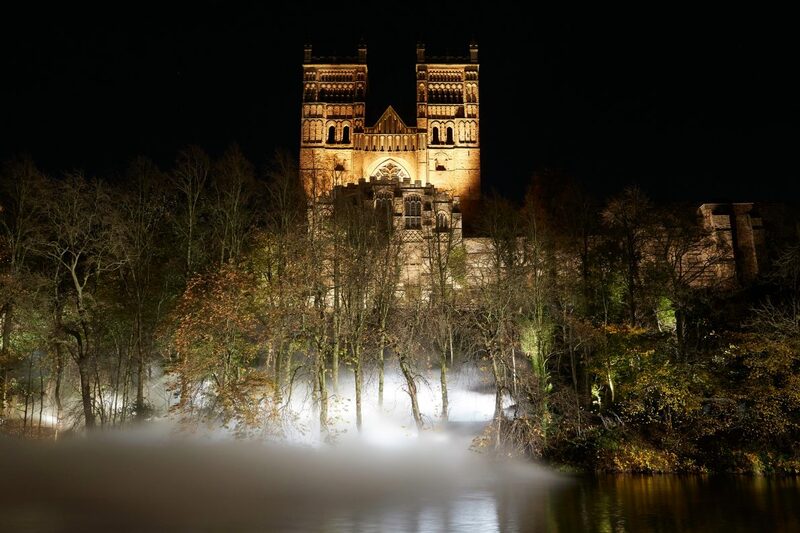 An international array of artists lit up the city in spectacular and unexpected ways as hundreds of thousands of people took to the streets to enjoy the fourth Lumiere Durham light festival. Commissioned by Durham County Council.